If people are to worship, study or celebrate together in the Catholic Community, they must do so in a safe environment. 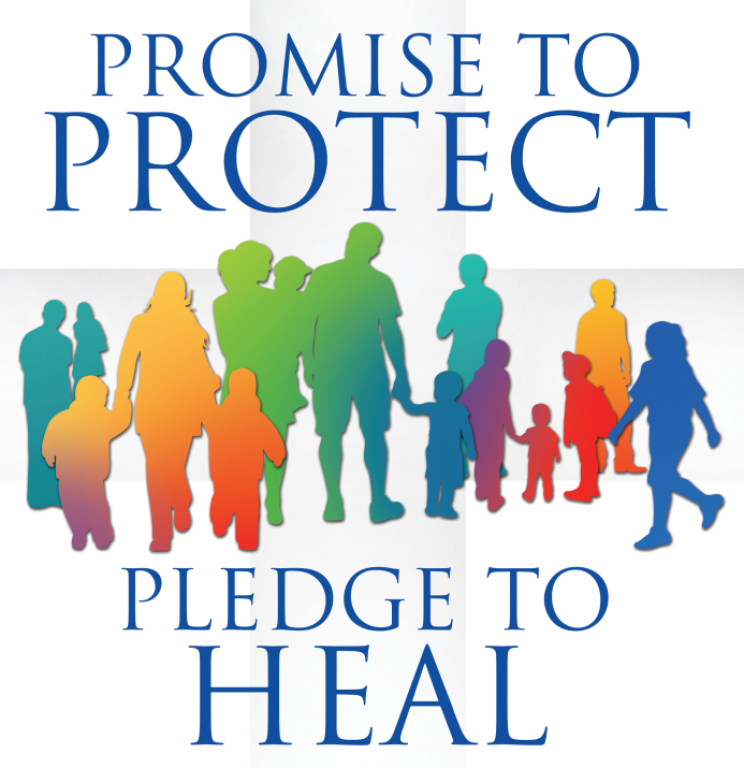 In their Charter for the Protection of Children and Young People, the United States Catholic Bishops recognized past failures in this regard and pledged themselves to protect the Faithful in the future. Children and Young People, Article 12. Link to full charter here. • Each of the above elements must be completed before an employee begins work or a volunteer begins assistance and every five years thereafter. 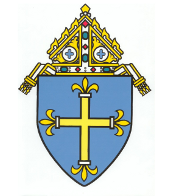 View and read the diocesan Sexual Misconduct Policy and Code of Pastoral Conduct here. God intends our relationships in life to be experiences of divine love. Respectful, nurturing, loving relationships increase our understanding of our own value and help us to love others. 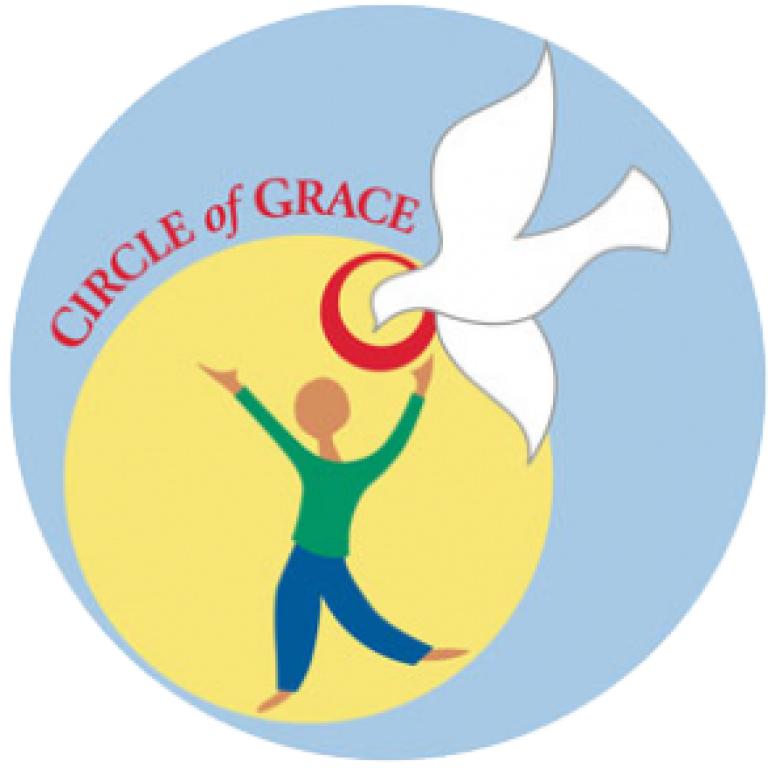 It is never too early to help children and young people understand how very special they are and how relationships in life are called to be sacred. Understanding this can help them to protect the special person they are and to be respectful of others.